How much do you understand your own style and how well do you relate to your clients? The answer to this question is critical to the success of your business and the business of your clients. This presentation will include an overview of popular assessments, along with an in-depth discussion of the cutting-edge Assessment, DiSC® Work of Leaders – Vision Alignment, and Execution using the actual assessment results of several of your colleagues. Following the meeting, you will have an opportunity to experience the Assessment yourself to learn your own style as well as your leadership strengths and challenges, to gain insight on how to move your business forward and to increase value for your clients. 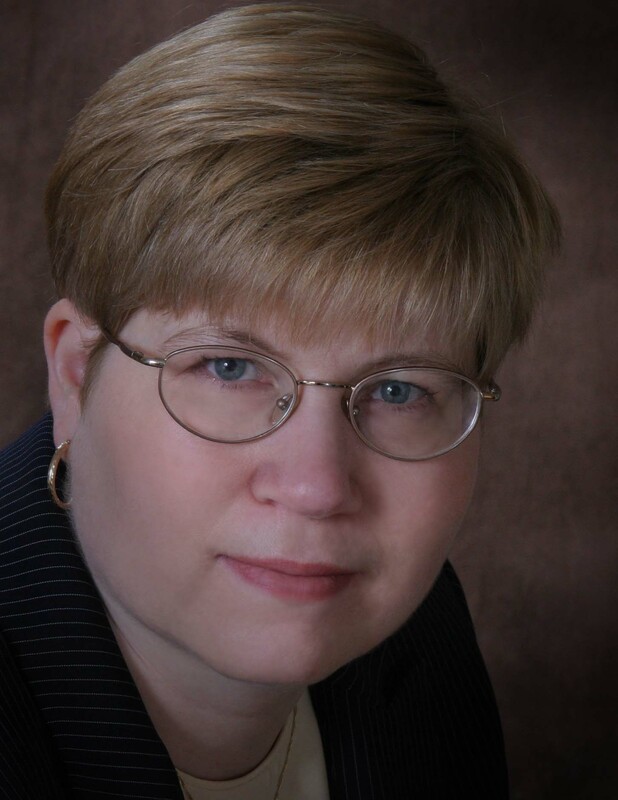 Deb Bercume, Co-Founder of Accelerate Results Now, specializes in Leadership Development, spending her time working with leaders through coaching or group facilitation focused on individual & team growth; as well as moving the organization forward. She is an instructor for the Institute for Professional Excellence In Coaching Program (iPEC) and received the 2012-2013 Business Coach of the Year award from the International Coach Federation of New England (ICF-NE Chapter). She has a number of assessment and simulation certifications including the DISC Work of Leaders Vision, Alignment, and Execution through Inscape Publishing/Wiley and Future Games: A Simulation for Visioning, Planning, and Decision-Making through Adaptive Human Capital Network.